We flew to Denver for a Live @ 5 show with Radio Alice 105.9 and we were inspired by the commitment of the SafetySuit Run Club. It was an overcast, rainy day, and that didn’t stop us from having a great time! The run took us through downtown Denver, then back to the Tavern for a pre-show hang. Don’t miss out on the next one! Visit SafetySuitRunClub.com to sign up for free. 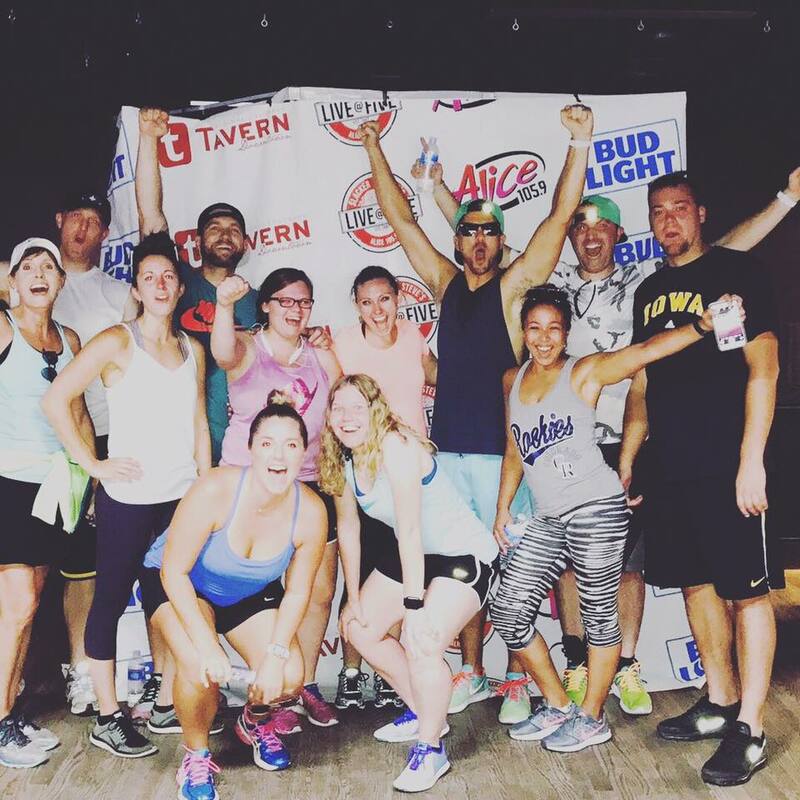 Watch the video from the Denver Run Club below!